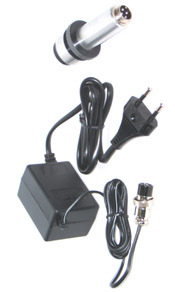 81850-1 Eliminate the need for the C-cell battery with this 120 Vac adapter. 81850-4 Eliminate the need for a battery. Replace the discontinued mercury type battery with this 120 Vac adapter. 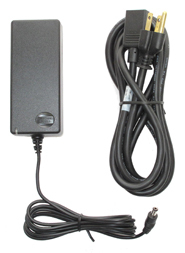 81900-1 Eliminate the need for the C-cell battery with this 220 Vac adapter. 81900-4 Eliminate the need for a battery. 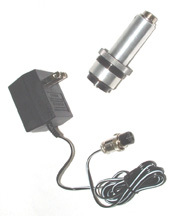 Replace the discontinued mercury type battery with this 220 Vac adapter.